With about 4000m of climbing this should not be the toughest of 400’s, but close observers of the profile may notice a couple of sharp climbs, including the “Gap of Mamore” from the old Audax Ireland banner. Note – route reversed in 2016 due to lack of ferry – and no longer has a ferry crossing! Start moved from Boucher Road to Mallusk (North Belfast). Opposite Maxol garage, Mallusk Road, Newtownabbey, Belfast. (Garage will not be open at 6. There are 1/2 parking spots opposite and more around). Outward route over Sperrins – so we’ll be able to see views and road (or lack thereof). Straighter (hopefully easier to navigate) route from Park to Derry. 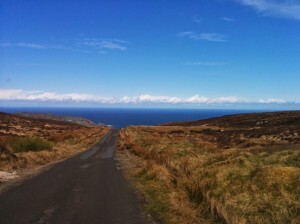 Reversed route round Inishown – so taking Mamore from the easy side. Return route through Derry over peace bridge. 24 hour McDonalds Coleraine at 325km. Start Location: Opposite Maxol Garage, Mallusk Road, Mallusk. Draft route is here: https://ridewithgps.com/routes/27541373 but will be subject to change. From Belfast we head North East over the Sperrins to the Maiden City. Having left “The North” into “The South”, we carry on heading North, following the North Atlantic to the top of Ireland – Malin Head. 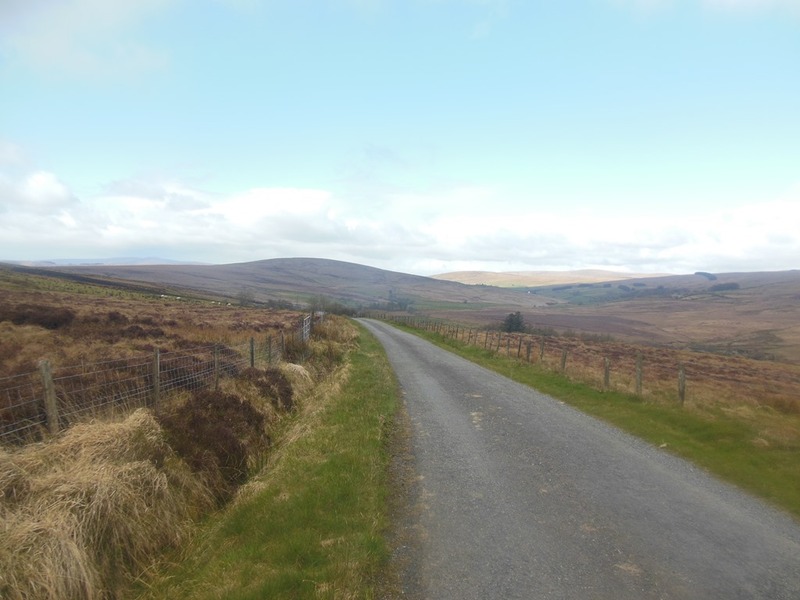 From Malin, cross the top of Inishowen and down the side of Lough Foyle back to Derry~Londonderry then on to Coleraine and back along the Bann to Belfast.